What would it take for you to confront your greatest fear? Do you possess the fortitude to not only face that challenge – and then to turn it into one of your strongest assets? 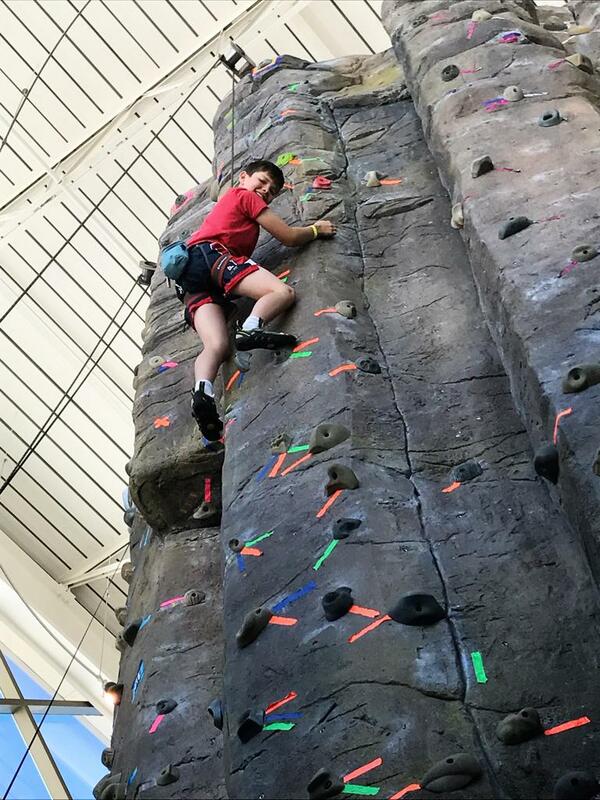 When just ten years old, Seamus Casey of Gillette, Wyoming, began climbing at a local recreation center. “I took it on because I was terrified of heights,” admits Seamus. 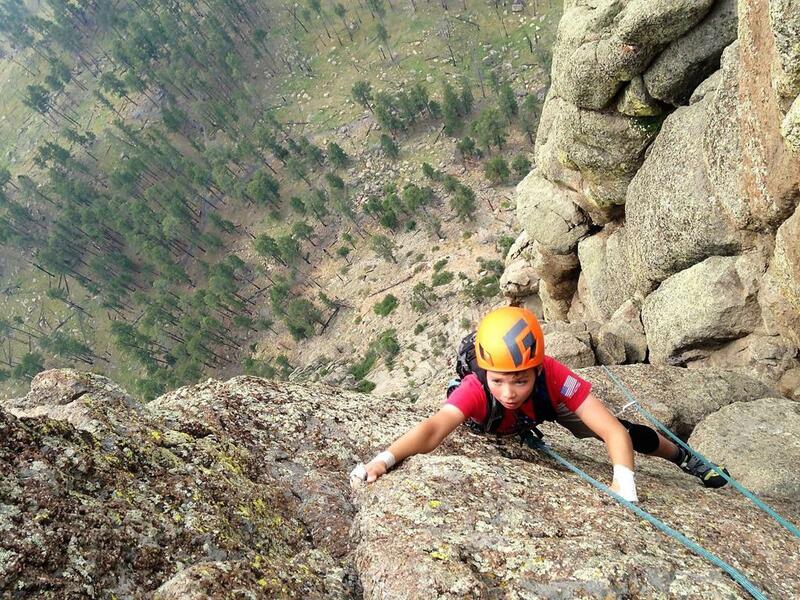 Just the same, he progressed rapidly; by age 11 he had ascended Devil’s Tower on rope belays and just a year later he conquered the Grand Teton. Cites the Folds of Honor website: “Our motto says it best. Honor Their Sacrifice. 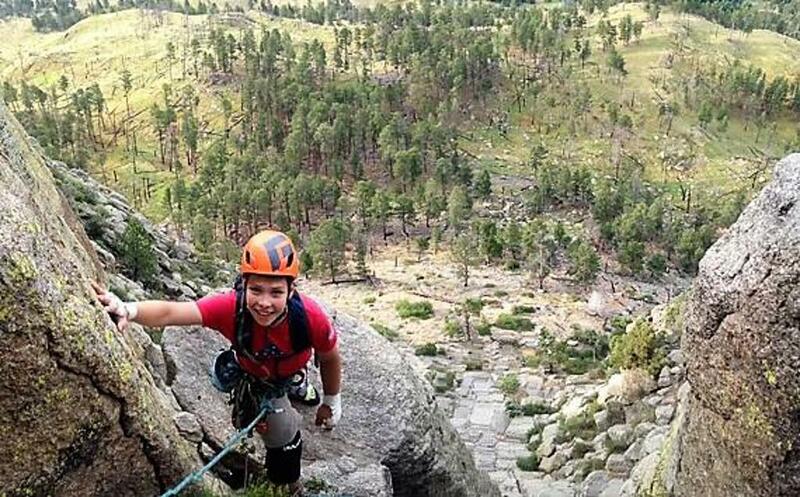 Educate Their Legacy.” On May 16th, 2019, Seamus hopes to raise another $5000 by climbing 867 feet to the summit of Devil’s Tower twice in one day (13 pitches). Just as Seamus does through his efforts to acknowledge our debt to veterans, RMN Events opening ceremonies always recognizes the unselfish contributions of our service men and women. 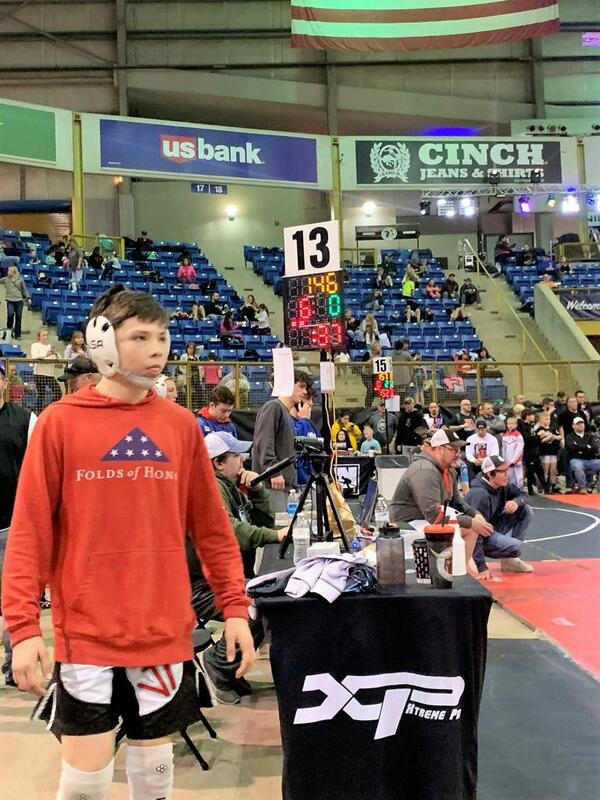 “My grandfather served in the military and my dream has always been to serve my country,” says the young Wyoming grappler. “I have the greatest respect for those who have risked it all to give us the life we share.” In preparation toward this end, Seamus has attended wrestling camps at the Naval and Air Force Academies, where he earned respectively the Camp Spirit Award and the Gatorade Outstanding Teammate Award. One of 51 middle school students selected as state representatives for the Prudential Spirit of Community Award, this earned the young patriot a paid visit to Washington, D.C. For Seamus, the trip’s “highlight was laying a wreath at the Tomb of the Unknown Soldier." Later this year, Seamus will team up with three University of Wyoming wrestling legends: Cheyenne’s 4X WY State Champ Bryce Meredith (2X NCAA Runner-Up, 4th), Gillette-born 4X WY State Champ Tyler Cox (1X NCAA All-American), and 3X Meeker, CO State Champ Joe LeBlanc (UW’s only 4X All-American and winningest wrestler with 147 victories). States Seamus: “The ripple effect of giving to others is ten-fold the return you get back in your heart and soul.” It is especially so when your efforts inspire peers and adults to join in the cause. Louis L’Amour developed many of his Westerns in places like Wyoming, where the land and the fend-for-oneself lifestyle revealed the “manner of man” within each life-hardened individual. Just like his predecessors, Seamus Casey has discovered at an early age that he has within himself a person of character. His own Western legend in the making, he has remained reachable, teachable, and likeable. For Seamus, the goal is to embrace the climb more than to celebrate the summit. To learn more about Seamus’ “Dream of 13” Project and to contribute to families of veterans, visit: www.seamuscasey.org.